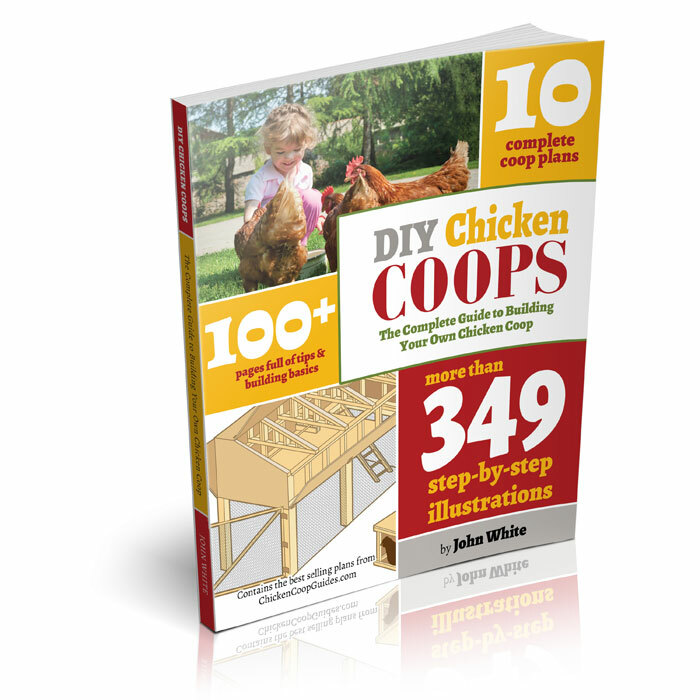 10 complete chicken coop plans. Everything you need to build a great looking chicken coop (all different sizes of coops included). Absolutely Nothing Left Out!